Summer is my favorite season and I really do love the warmer weather. My family and I try to pack as much fun and activities into the summer months as we possibly can. But with the days being so much hotter, and spending more time outdoors, I need to change up some of my beauty routines to keep myself and my skin healthy and looking as good as possible. I've been a Costco shopper for about eighteen years now, and it's a place where I can find lots of my favorite P&G beauty products, at a great savings. On my latest shopping trip, I picked up some items that fit right into my summer plans to take care of myself. 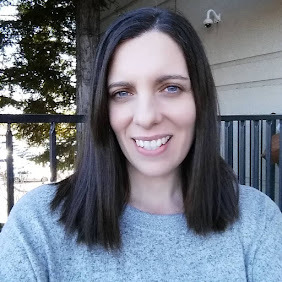 I'd love to share my best 5 Summer Beauty Tips with you and hopefully they can help you to step up your beauty and self-care routine for a great summer. Now, of course everyone knows you need to take care of your skin, right? But the hot summer sun and extra perspiration can really take a toll. So keep really diligent about keeping your face clean. Wash it with a gentle cleanser and use a sunscreen even when you are just outside for a short time. And of course, moisturize your skin, trust me that when you're older you'll be very glad you did. 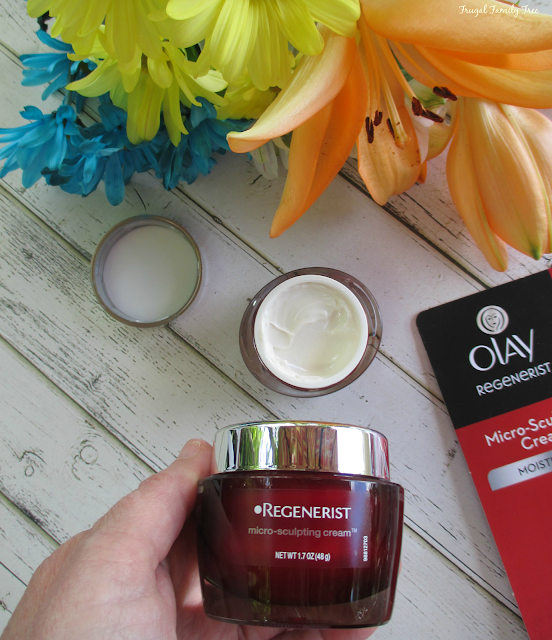 My favorite moisturizer is Olay Regenerist Micro-Sculpting Cream. It helps reduce the appearance of lines and helps with hydrating to make wrinkles less noticeable and skin firmer. 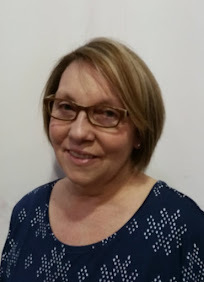 I've used Olay products for many, many years and love how the line has expanded to include more great products to help my skin keep looking it's best. Drinking water is the easiest way to flush toxins out of your body for healthy and glowing skin. It really is the cheapest and easiest way to help maintain a healthy body in the summer time when we really need to stay hydrated. You can also increase your water in-take by eating fruits like watermelon and berries. I really do notice a difference in how I feel overall and how my skin looks when I don't drink enough water. I like adding a slice of lemon and some berries to give it a little flavor. And there are now so many great tasting waters on the market to enjoy, too. 3. Always shave your legs at the end of a warm shower. When you're in a warm shower, the hair softens up and makes shaving your legs so much easier. I don't know how many times I've shaved my legs in the sink and ended up with nicks, and specs of blood on my legs. It's painful and embarrassing, so I always try and plan to shave my legs when I know I'm going to be taking a shower. And definitely invest in a quality razor, there's nothing worse than using a cheap razor that's not going to give your legs a smooth and silky finish. 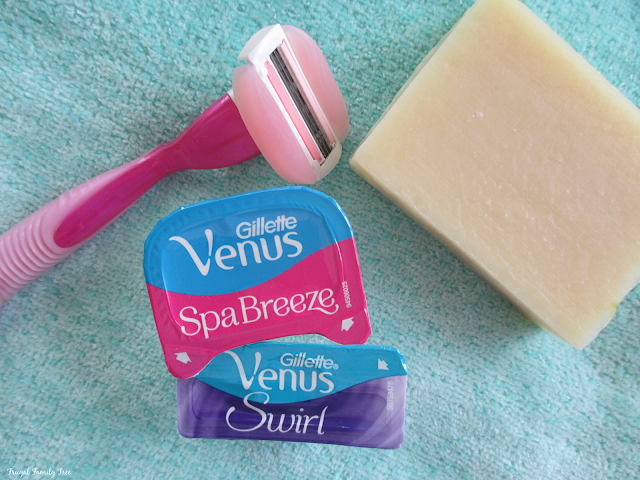 Gillette Venus Spa Razor comes with relaxing white tea scented shave gel bars for a smooth shave. And never hurry while shaving your legs so that you can give them the time and attention they need for great looking summer-ready legs. 4. Take care of your underarms. I know we probably don't think too much about our underarms, but during the summer it's important to control odor and perspiration. Make sure to shave your underarms because that's where sweat and bacteria lead to odor. Hairy underarms are not attractive to most people, and the hair traps perspiration and odors. When it's really hot outside, I'll sometimes wash my underarms with warm water during the day and reapply my deodorant. This just makes me feel fresher and cleaner, especially on days that I'm outside enjoying the sun. 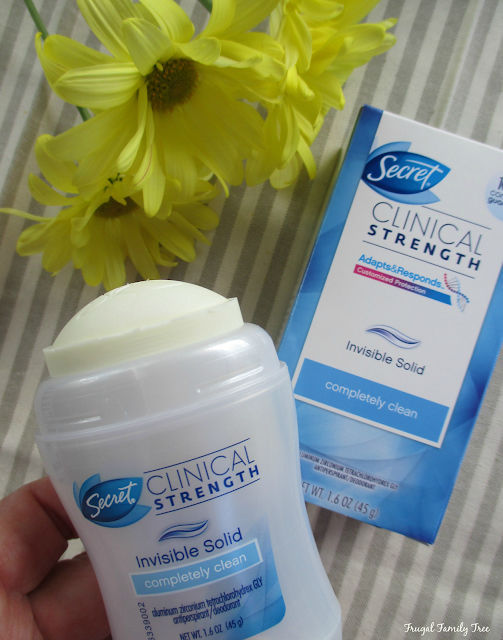 Secret has been my deodorant for decades, so I was so glad to find Secret Clinical Strength at Costco. It's an invisible solid that adapts to fighting odor-causing bacteria, and helps stop odor before it starts. It's stress sweat protection is terrific for me on those busy days where I don't have time to worry about if my deodorant working or not. 5. Soak your feet in warm water with Epson salt. Summer is tough on our feet for sure. Whether it's walking barefoot on a rocky beach, or a painful sore from those pretty new sandals you're wearing, your feet could use some loving care. One of my favorite ways to pamper my feet is to soak them in Epson salt once a week. Just mix half a cup of Epson salt with some warm water and soak your feet for 10 minutes. This will remove odor, sooth achy feet, and soften rough skin. My mother taught me to do this, and it's been one of my favorite ways to pamper my feet ever. 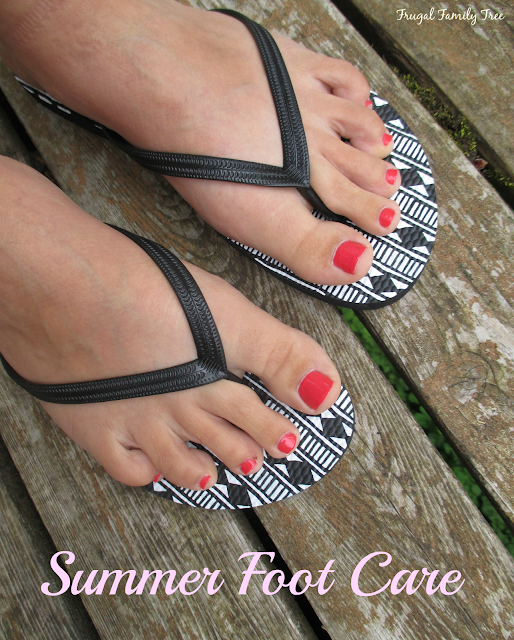 Of course, a fabulous pedicure helps us have pretty summer feet and be confident in summer sandals as well. You can find these products and many more in the Health and Beauty Department at Costco. 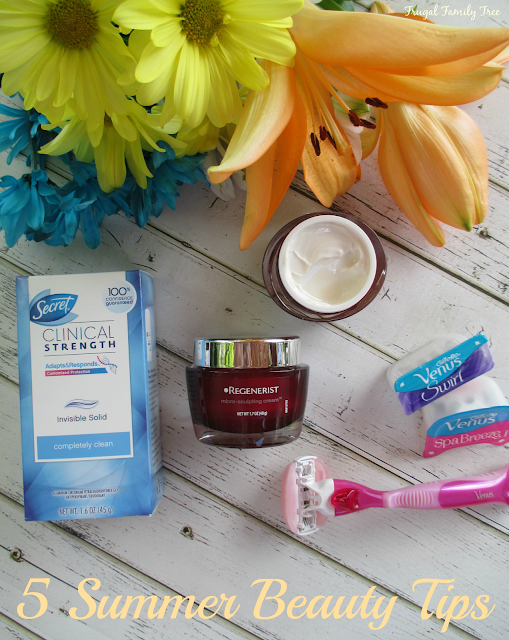 Costco and P&G are teaming up with Vocalpoint in giving away 25 Summer Beauty Boxes ($150). For a chance to win one, just share your best beauty tip on Twitter or Instagram using #CostcoSummerBeauty through July 15, 2016. You can also enter to win a $50.00 Costco Cash Card by entering through the rafflecopter below. What fun to spend it on a great summer beauty product of your choice!! I shop at Costco so much that I always run into someone I know there. But it really is my favorite place to pick up great summer P&G beauty products, and save money. As I've gotten older, I've realized the importance of taking care of my health and body. When I was younger, I thought youthful skin would keep it's glow forever. Boy, was I wrong. Luckily, I've wised up and now protect my skin from the sun and harsh environments that can damage it. A little care goes a long way. Shop at Costco and take advantage of their great prices and special offers on some of your favorite beauty products from P&G. And have a wonderful summer!! 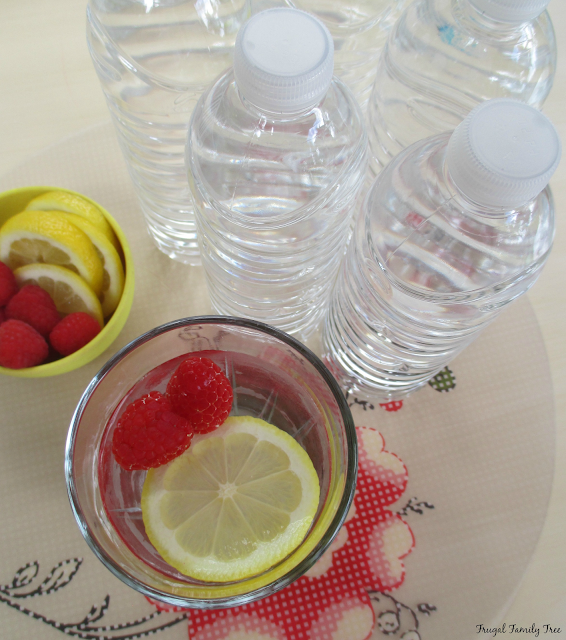 My tip is to drink water to keep skin hydrated. Wear a moisturizer with sunscreen. My best summer beauty tip is to wear a daily moisturizer with SPF in it to protect your skin and keep it looking healthy. I love to make my own leave in hair conditioner! I use a small spray bottle and add 1 capfull of conditioner and 3 capfulls of water. I shake it up and spray it on my hair. My hair gets so dry from all the swimming in the summer! Eat fresh veggies and fruit for skin health. My tip is to apply sunscreen daily. Put moisturizer with SPF on your face every morning! Don't neglect lips in the summer; wear SPF infused lip balm.